To ring in the new year, SocieCity is announcing a new name and more focused direction. From 2019, we’ll continue working with art and ecology in cities, but in a way that more explicitly helps cities and their inhabitants become partners within the ecosystems where they exist. Since 2011, our small, rag-tag, volunteer team has been working to explore solutions for the social and ecological issues around us. We have interviewed our local political leaders and activists, met with farmers, urban planners, academics, monks, and worked to disseminate solutions using art, design, and community actions. We’re still rag-tag, but to ring in the new year we are re-grouping, and announcing a new name and more focused direction. The new name, as you might have guessed from our logo, is City as Nature. The new logo features a nature/city-scape illustrated by Patrick, and font-face ‘namba’ produced by our friends at akitonixin. From 2019, we’ll continue working with art and ecology in cities, but in a way that more explicitly helps cities and their inhabitants become partners within the ecosystems where they exist. We’ll be releasing more free content as we can at City as Nature, with short films, art exhibitions planned in Seoul and Paris this year, and media works syndicated widely through our partners. 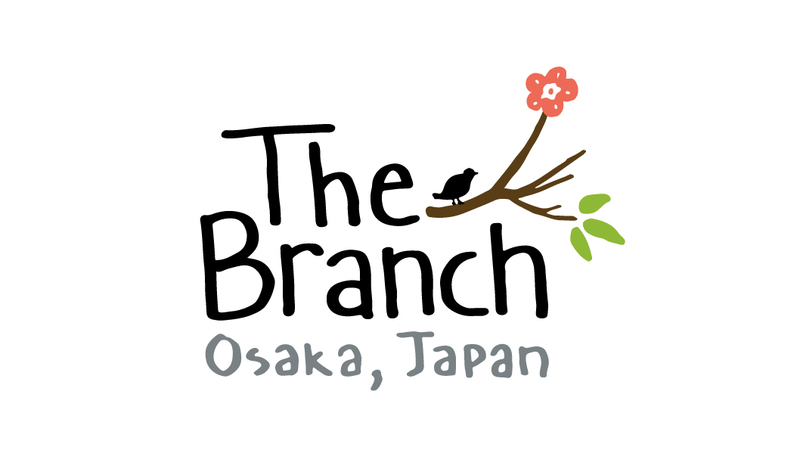 As well, our physical space The Branch will continue to host more artist residencies, events, and workshops right here in Osaka. Till then, keep taking small actions in your life and neighborhood, keep sharing beautiful stories and ideas, and we’ll hope to see you down the road this year.